You can always count on Senteurs d'Orient's products to give you a spa-like experience without leaving the house. 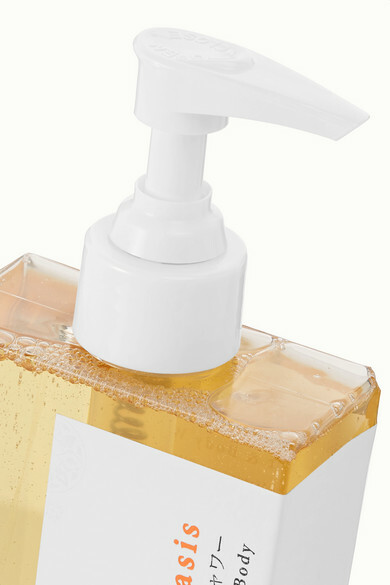 Infused with its signature 'Fleurs D’Oasis' fragrance, this hand wash is formulated with a nourishing blend of plant-based oils, hydrating vegetal proteins and pure essential oils, so there's no doubt it's good for your skin. We love the way the Neroli, Jasmine and Musk notes linger long after.